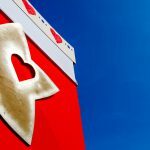 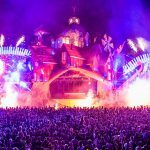 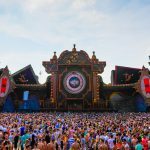 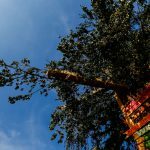 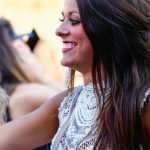 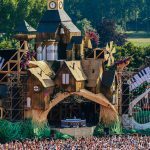 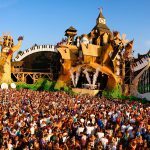 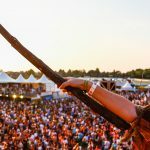 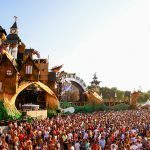 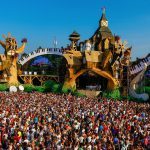 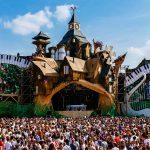 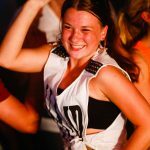 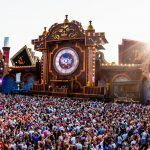 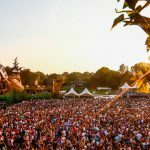 WiSH Outdoor is one of the pearls of the Southern Netherlands. 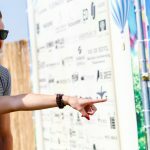 We Are The Night sent his top notch photographer Kevin out to capture this for them. 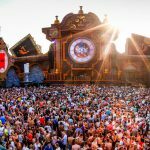 Check out this moments of magic.